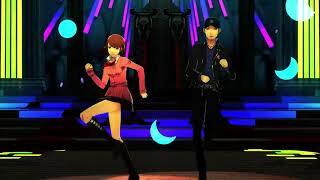 ATLUS has announced that Persona Dancing: Endless Night Collection will launch this December. 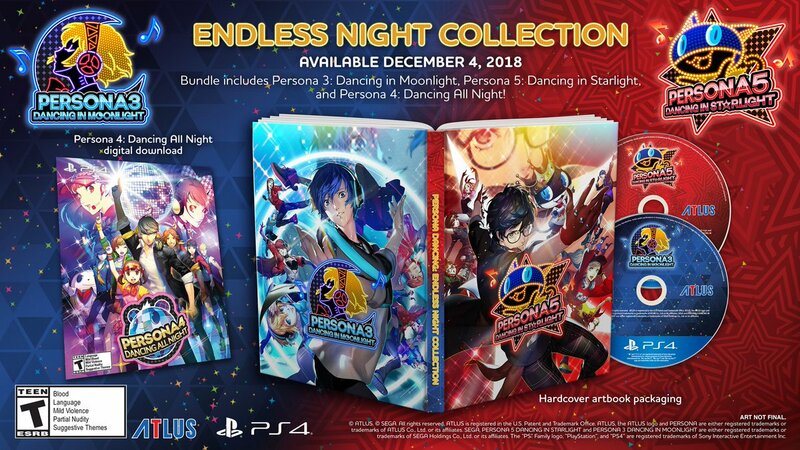 This bundle contains the complete catalog of Persona Dancing games, including the new Persona 3: Dancing in Moonlight and Persona 5: Dancing in Starlight, as well as a digital download for Persona 4: Dancing All Night, all wrapped up in an exclusive hardcover artbook package. 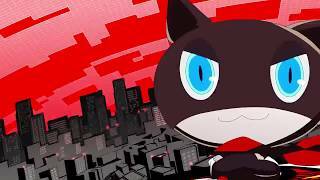 Persona 3: Dancing in Moonlight and Persona 5: Dancing in Starlight will be available on PlayStation 4 and PlayStation Vita platforms in the Americas and Europe on December 4, 2018. Persona 5: Dancing in Starlight is ranked #519 out of 1436 total reviewed games. It is ranked #29 out of 146 games reviewed in 2018.